To Go is designed for people on the move. 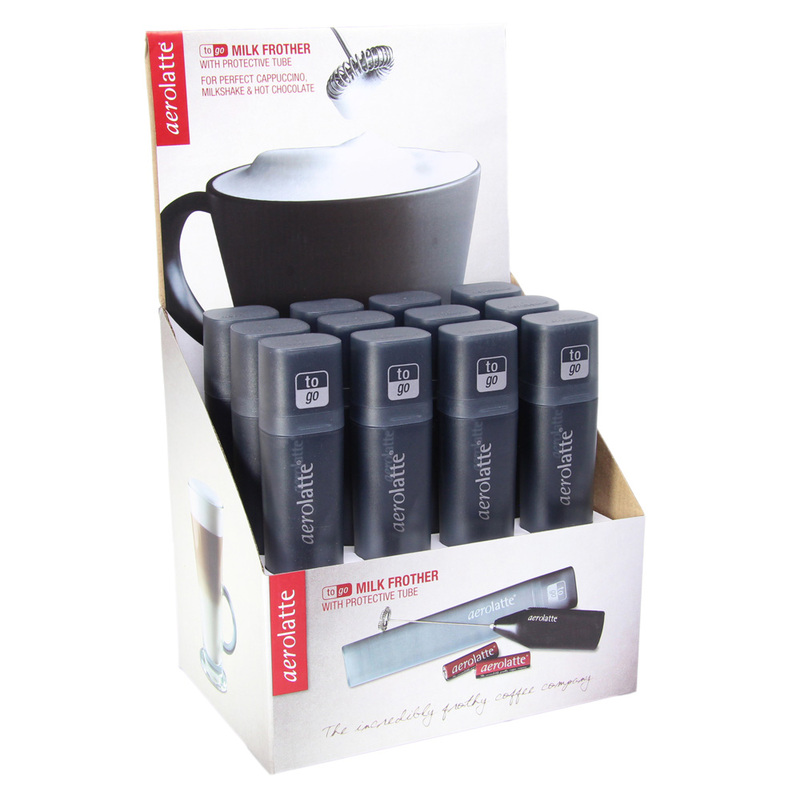 The frother comes with a storage case so you can have your favourite frothy drink anywhere! 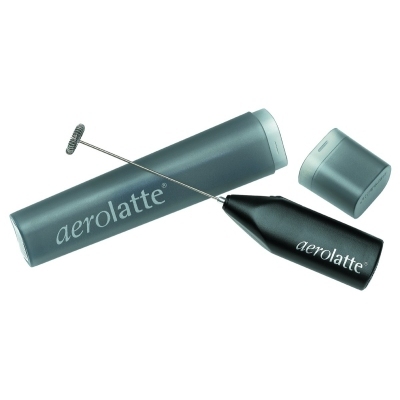 The aerolatte milk frother's innovative, registered design incorporates a whisking head made of food grade stainless steel, which, unlike traditio-nal drinks mixers, can turn all the milk into rich, thick foam. 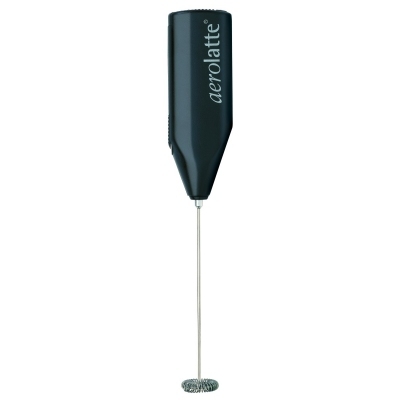 This is the next generation milk frother; no pumping, no winding and definitely no steam.